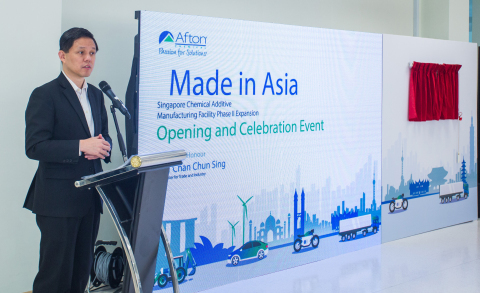 SINGAPORE--(BUSINESS WIRE)--Afton Chemical Corporation, a global leader in the lubricant and fuel additive market, today announced the completion of the Phase II expansion of its Chemical Additive Manufacturing Facility in Jurong Island, Singapore. 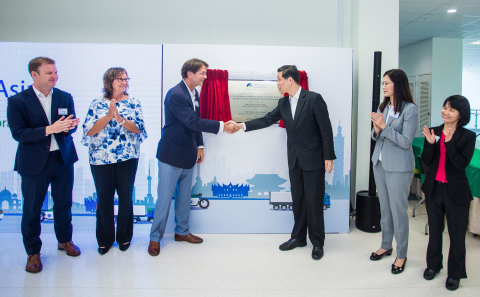 This milestone was marked by a special visit from Singapore’s Minister for Trade & Industry Mr. Chan Chun Sing, who also made a speech and toured the facility. 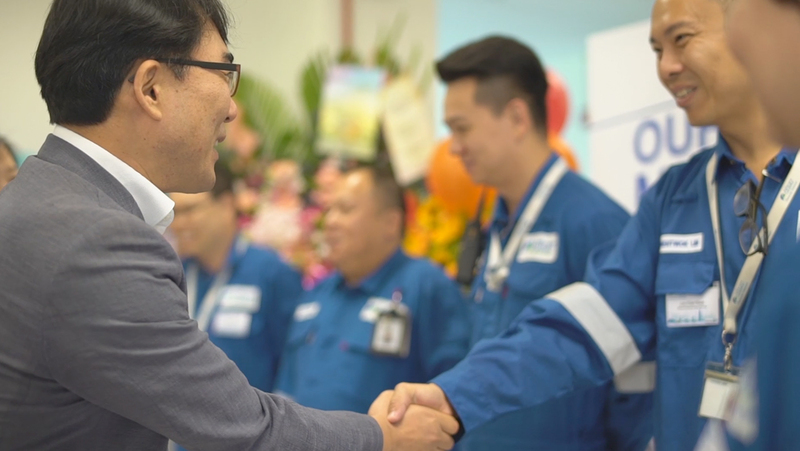 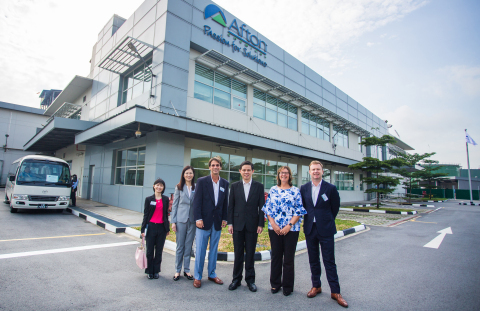 Afton Chemical, a global leader in the lubricant and fuel additive market, announces completion of Phase II expansion of its Singapore Facility.